Ryu never did live it down. Former KT Rolster Bullets jungle Choi “inSec” In-seo revealed the story behind the famous Lee “Faker” Sang-hyeok vs. Ryu Sang-wook outplay that took place in the Korean OGN finals in 2013.
season three League of Legends world championship, and the mid lane matchup played an important role in deciding the winning team. InSec’s ultimate could have potentially saved Ryu, but it wouldn’t have likely changed the result of the game. Soon after Ryu was killed by his rival mid laner Faker, the team lost, and KT failed to qualify for the World Championship. At the time in the OGN Korean league, the fifth game of a series was blind pick. 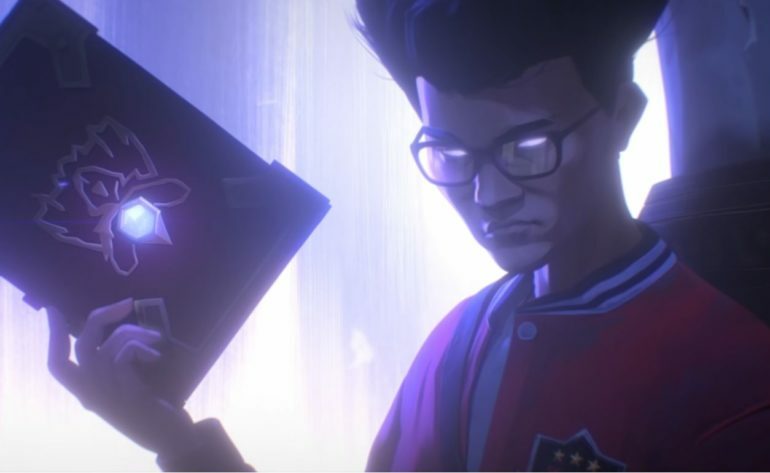 It lead to many memorable moments, including “wtf two shens,” and Faker’s journey to becoming the greatest player of all time. The match became an integral part of Faker and SKT’s era of dominance, and it led to the team winning the season three LoL world championship. If they didn’t win the best-of-five matchup against KT that day, the team wouldn’t have qualified. They did, and instead KT were the team to narrowly miss the chance to compete for the Summoner’s Cup. KT were widely considered to be one of the best teams in Korea at the time, and if they had beaten SKT, they would have been favorites to win the World Championship. KT Rolster Bullets disbanded shortly after, and while Faker is still a force to be reckoned with in competitive LoL—“Ryu’s working as a coach in NA,” as inSec put it on stream. Ryu has since retired from competitive play, and took on the role of coach for North American organization 100 Thieves in November 2018.